I firmly believe you have to pray for your husband. Now I'm not saying you need to pray for him to change those really irritating habits he has. Because I'm pretty sure God is just gonna be like, Seriously? :) But not only when you pray for him you will receive peace also. 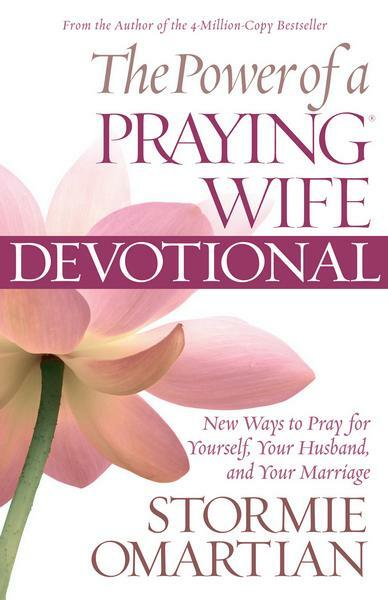 This book is great because it gives you prayers for both of you alternating them. It's a great way to become closer to God and your husband.